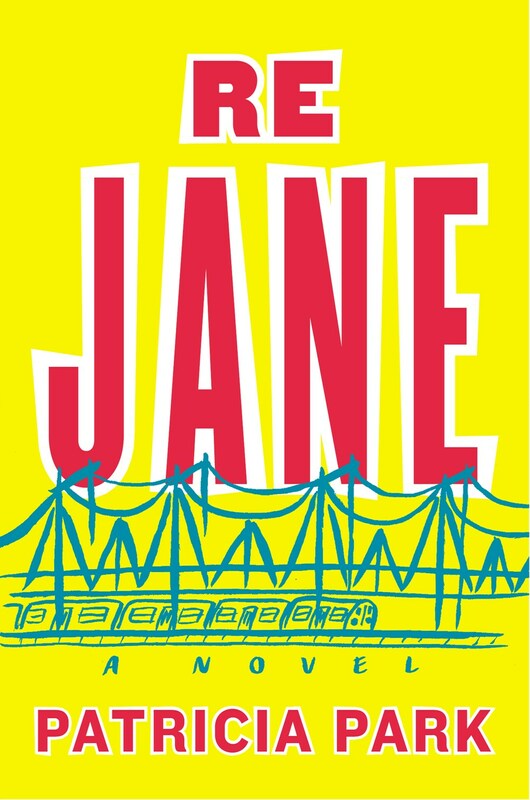 The title of Patricia Park's debut novel, Re Jane, is a hint at the cleverness that lies between its covers: Park has taken the classic story of Jane Eyre and recast it at the opening of the 21st century. Jane Re, orphaned daughter of a Korean mother and American GI father, is sent from Korea to live with her aunt and uncle in Flushing, Queens. Her life mirrors Jane Eyre's in many ways: living with family who make her feel like a burden; a job as a nanny for a wealthy family, in Brooklyn, complete with a wife who uses the attic apartment of their brownstone as a home office; and a flight to Korea after a doomed love affair in New York ends poorly. Park's adaptation of Charlotte Brontë's novel is smart and effective, despite an overabundance of asides addressed to "Reader." 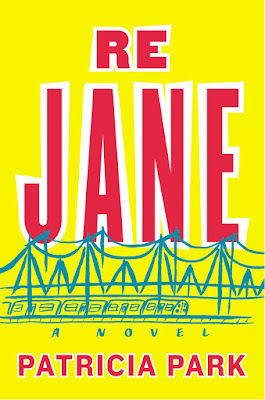 But Re Jane finds its strongest footing in its deviations from the original, as Park explores Jane Re's complicated and often lonely existence as a biracial immigrant in Flushing unable to find work after college, the shifting landscape of New York following the 9/11 terrorist attacks and Jane Re's fierce desire to shape her own future, without the meddling of her aunt and uncle, her family in Korea or the advice of the lover she fled. Avid fans of Brontë's original and those completely unfamiliar with the Victorian novel will find much to love in Re Jane, a modern-day love story with a fierce heroine who is determined to be her own woman, no matter the costs. Review copy received from publisher via Shelf Awareness. I haven't read Jane Eyre, but this sounds really fantastic. Aside from its link to the classic, I love the idea of a novel that tackles young adult life after college and other contemporary cultural issues. This sounds so great. I do hope to read Jane Eyre sooner rather than later (and I'd definitely like to read it before Re Jane), so maybe this is good incentive!